When a person with a drug addiction goes without the drugs for a period of time, his or her body goes into a state known as detox. The body, which has been tricked into thinking that it needs the drugs in order to survive, starts to exhibit a set of symptoms so unpleasant and intense that the user feels compelled to seek out the drugs. 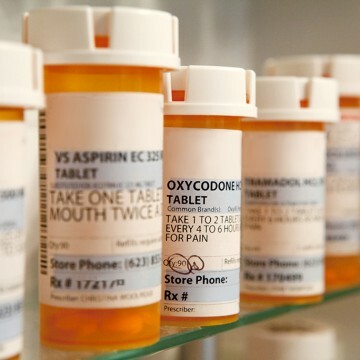 Many people with addictions make several unsuccessful attempts to quit using drugs. More often than not, these attempts fail because the user is unable to handle the symptoms of drug detox, or withdrawal. 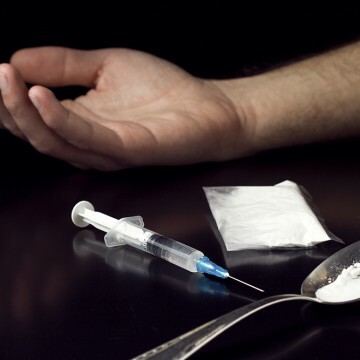 Medically supervised drug detox can greatly increase an addict’s chances of making it through this challenging period so that he or she can begin the process of lifelong recovery. What bad is drug detox? 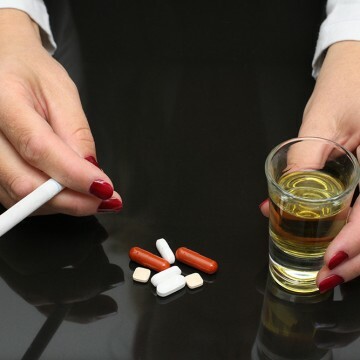 The severity of drug detox varies from person to person, and also according to what the drug is. 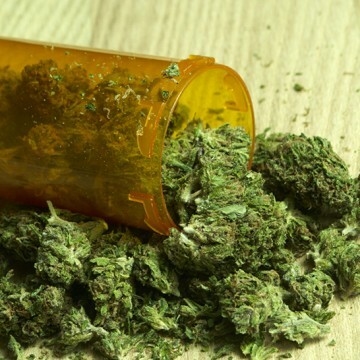 Marijuana generally produces mild symptoms, while opioids can lead to life-threatening symptoms that require constant medical supervision. 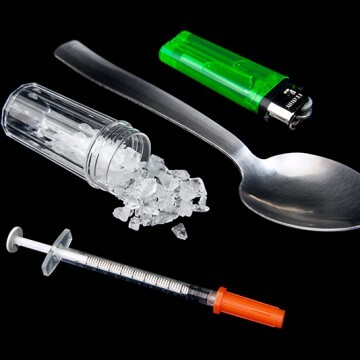 Other factors that affect the nature and severity of drug detox are the age of the user, their state of physical and mental health, and the length of time for which they have been addicted to the drug. As unpleasant as it is, drug detox is a necessary component of addiction recovery. Some people believe that they can gradually wean themselves from the drugs they are addicted to, but this almost never works. Addiction is a disease that can be triggered by even the slightest exposure to the drugs. 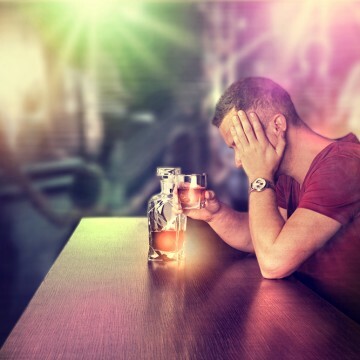 Most drugs addictions have a root cause, and people attempting to recover cannot begin the process of dealing with these root causes until they have been through the drug detox process. Medical care to protect recovering addicts from potentially dangerous withdrawal symptoms, like suicidal thoughts and dehydration. Psychological care to help addicts deal with cravings, anxiety, depression and other symptoms of withdrawal that affect the mind. Transition into an individualized addiction treatment program that helps clients explore underlying issues and prepare for an abstinence-based life. For more information about our medical detox centre in Toronto, please call Addiction Rehab Toronto at 1-855-787-2424 or email info@addictionrehabtoronto.ca.